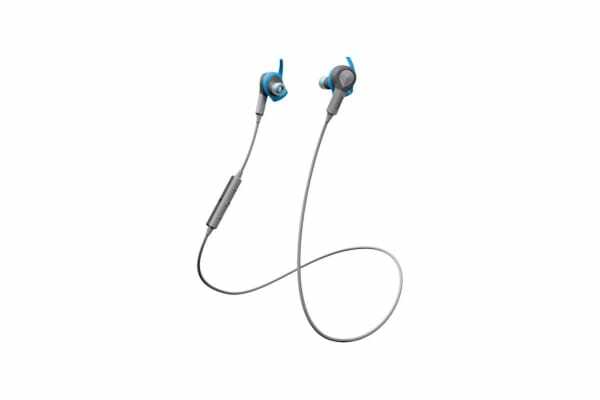 The Jabra Sport Coach Wireless Special Edition (Blue) offers you unrivalled sound quality with the benefit of your own personal Sport Coach pushing you to your limits. 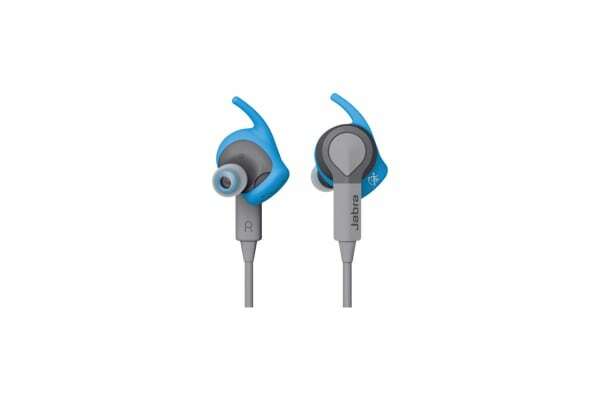 World’s first wireless sports earbuds with intelligent audio coaching optimized for cross training. Using the Jabra Sport Life app, you can make the most out of every workout. By monitoring your heart rate, reps, target pace and a ton of other specs you will be able to easily monitor your progress. 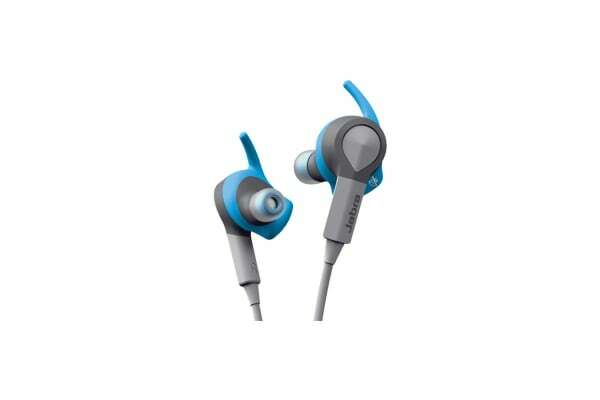 The in-ear audio coaching will assist you in real time, being that voice in your head pushing to get that extra rep!